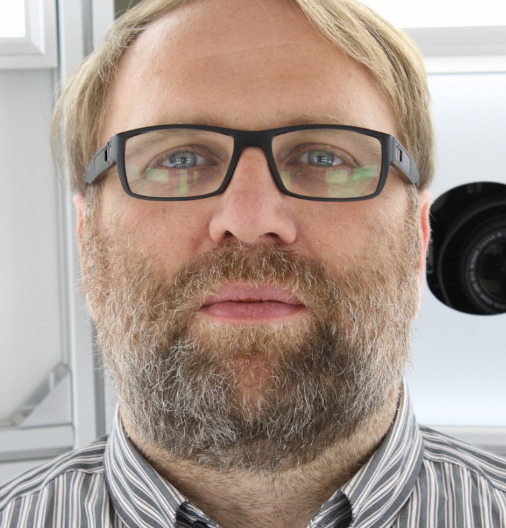 Manfred Ostermeier is CEO at botspot, the Berlin-based 3D scanning startup. We talked to him about the changing face of manufacturing, driving forces behind 3D printing, and how 3D scanning is making custom products more accessible for businesses. A printer without data, is like a steam engine sans steam. In order to manufacture anything, you somehow you need to get the product from the idea phase to the printer. One possibility for doing this is by creating a 3D scan. 3D scans can retrieve the data for a specific object you would like to print, and can be particularly useful when it comes to custom products. Just imagine, you want to custom fit a pair of glasses. 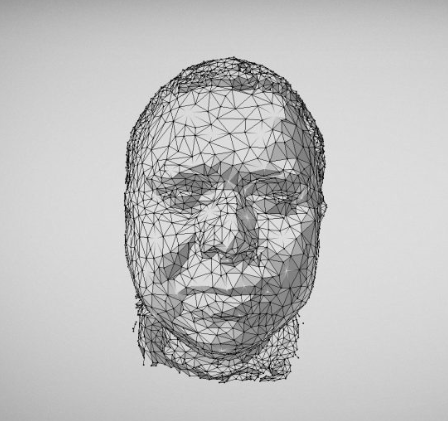 That means you’ll need data regarding the facial shape of the wearer, and that is where 3D scanning comes in. 3D scanning is a crucial part of the 3D printing and custom product ecosystem, so who do you ask when you want to get the inside scoop on this technology and its role in digital manufacturing? We sat down with Manfred Ostermeier, CEO, of the Berlin-based 3D scanning startup botspot to talk about 3D printing hype, why custom should be top of mind for everyone, and the future of botspot. How will increasing use of 3D printing affect your industry? Well, as more companies adopt 3D printing, the demand for input data also grows. In order to manufacture anything, the printers need input, and scanning is one way to get it. It’s all interconnected. We are an integral part of the 3D printing industry, because we deliver the data that 3D printers need. What do you consider one of the main drivers of 3D printing? 3D printing is innovative and trendy and that has captured the attention of a lot of investors. Investors are looking at 3D printing technologies and also pushing companies to use them because they see the potential. This trendiness is what has caught the attention of larger organizations, like the Deutsche Bahn. You could think of it this way; 3D printing is like the Facebook of manufacturing. Of course, smaller and medium-sized businesses are driven less by this investment potential and more out of a desire to innovate, to improve processes, and maybe to discover new product opportunities. What role do you think customization and product configuration will play in the future of 3D printing business models? I think it will play a very big role. On the one hand, everyone wants to be an individual. There are 7 billion people on this planet and each wants to feel distinct, to somehow stand out. Well, product customization makes that possible. Like, for example, you can create a car interior tailored just to you. It can look exactly how you want. You could even get the seat customized to fit your back. Which leads me to the other major reason customization will be so important. People want products with perfect ergonomic fit. This will be particularly relevant for medtech industries, for example in the creation of customized prosthetics. 3D printing enables businesses to serve both the desire to be distinct, and the need for perfectly fitted products. Thanks to 3D printing businesses can create truly one-of-a-kind ‘lifestyle’ products, as well as manufacturing custom products that drastically improve the customer experience. In your opinion, which industries stand to benefit the most from customization enabled by 3D printing? I think once the tools are there, desktop printer companies will be big winners of customization. In my opinion, that’s part of the appeal of this kind of printer. People can create or ‘edit’ their products at home and this makes customization accessible for everyone. What do you think are some of the most significant challenges for companies looking to integrate 3D printing into their production processes? Well, everything is changing and that is a huge challenge especially for the older generation of engineers and designers. They aren’t thinking about 3D printing and aren’t aware of its possibilities for their business. I think this unawareness is a huge hurdle and throws up roadblocks for companies when they are trying to innovate. A lack of openness is also part of the problem. Without openness, companies can’t progress as they might hope to. I know it’s a bit cliché to talk about Steve Jobs, but I often think about something he said when I think about companies that are trying to innovate: “Stay Hungry, Stay Foolish”. Taking some chances and being open to new possibilities is the only way companies will create new products or processes. How does your company make 3D printing more accessible for other businesses, how are you contributing to the AM revolution? That’s pretty simple to answer, our services make 3D printing possible. We supply the input that printers need in order to make stuff. Having different options for generating input for printers is pretty valuable to businesses. Just think about customizing products to the body or a machine. It can simplify the process significantly to have a scan that you can adapt your product to, rather than measuring and then creating a model. But, more than that we are opening people’s minds. Sometimes we encounter people who see the figurines that are made possible with 3D scanners and say “oh that’s nice, but not really interesting for me”. And then we start explaining it to them, what these little figurines actually represent on a business level, and you can see the moment when the light goes on in their head. They start to ask “oh, well can I do that” or “can I make this”. It’s really gratifying. So, that’s what we do. We educate and make people curious. 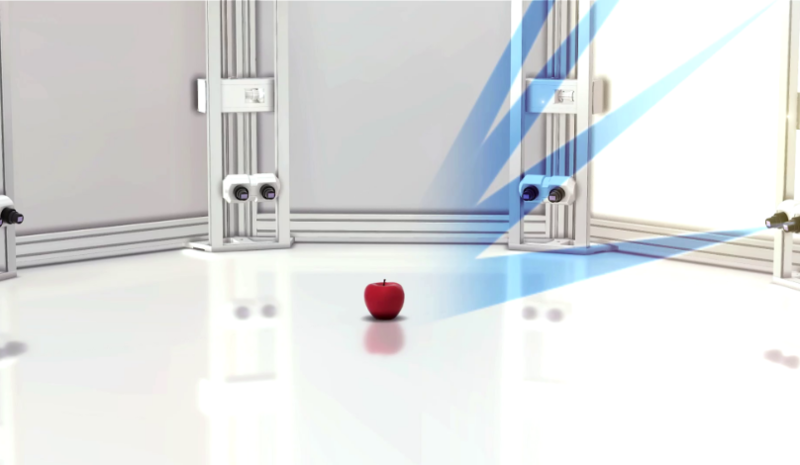 In the next step, we enable them to grab a hold of the technology and do something with it. At the end of 2016 we released a new scanner model, and we’ll be releasing more this and next year. We really want to keep the momentum and make even more possible for our clients. “Image 1” courtesy of botspot. “Image 2” courtesy of botspot.